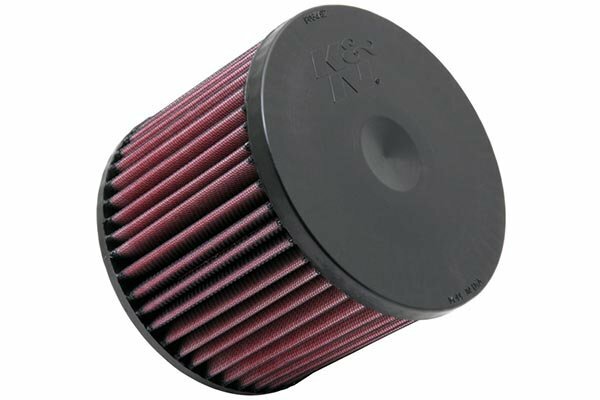 K&N 33-2613 - K&N Air Filters - FREE SHIPPING! Very satisfied with my purchase. I definitely noticed the difference in my fuel tank. I would recommend this item. 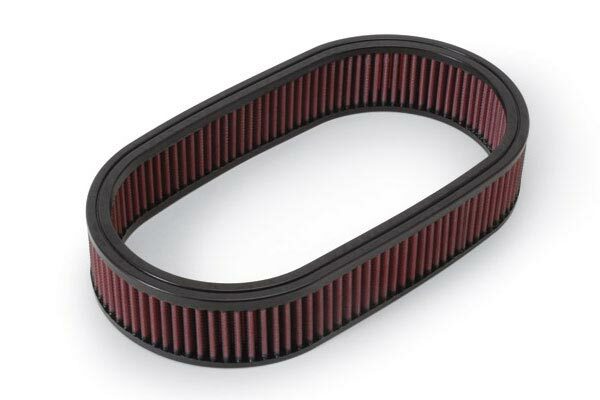 best deal I found for a new k&n air filter. 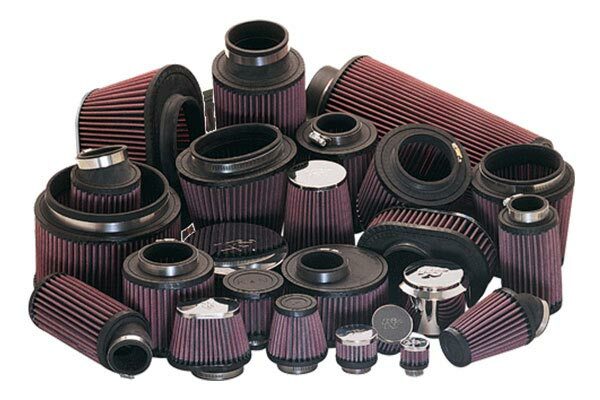 #1 factory replacement filter you can get. Hard to believe that a filter can make a difference. I believe that it does. Put one of these on and forget about it for a very long time. I believe that I can tell the difference. Air flow, it is important. Very pleased! Best air filter I ever bought fit perfect. my 93 accord runs a lot smoother feel a little more Hp buy it. 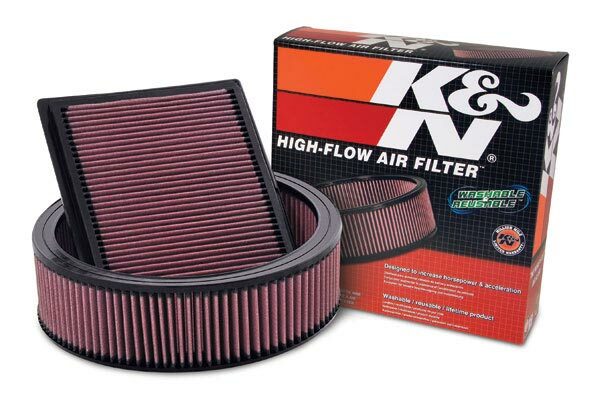 This is my 4th time buying a K&N filter for my cars and van and I love the product. best i have ever owned. ill find out. 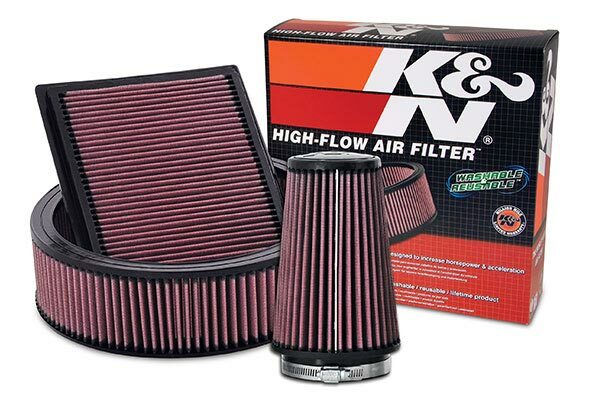 i can hardly wait to go on a trip to check the performance of the k&n filters. i have been told much about them and now i own two of them. 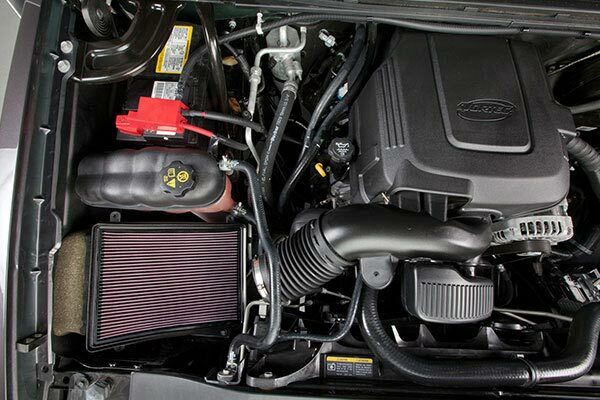 I have a K and N air filter for my 2004 PT Cruiser and love the bump in horsepower and better gas mileage. I ordered this particular filter for an 18 year-old kid's birthday and he is enjoying the heck out of it. The price of my filter (purchased a couple of years ago) certainly has gone up, though. A Brother told me about this filter at one of our church campmeeting. He told me how it could help me get about 20% better gas mileges. I am very please with my filter in my 1993 honda accord ex. 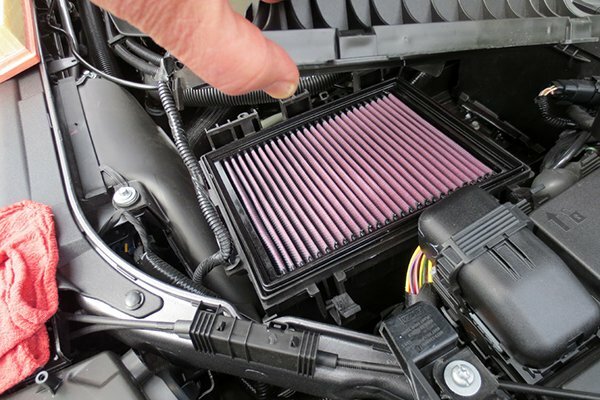 with a million mile warranty and an improvement in mpg and hp, theres literally no reason not to buy this air filter. 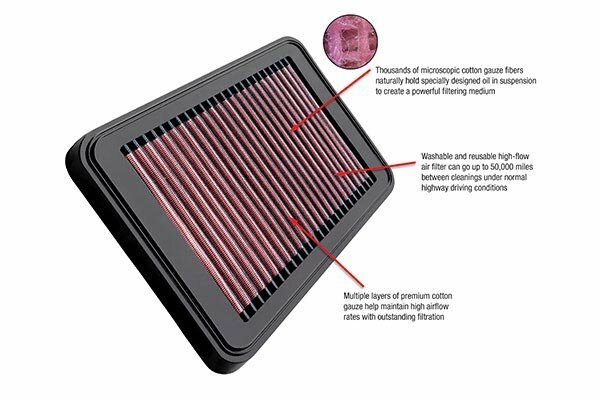 I read online that a performacne air filter could improve gas mileage. A few car-mechanic forums seemed to confirm it and I saw K&N mentioned a lot. 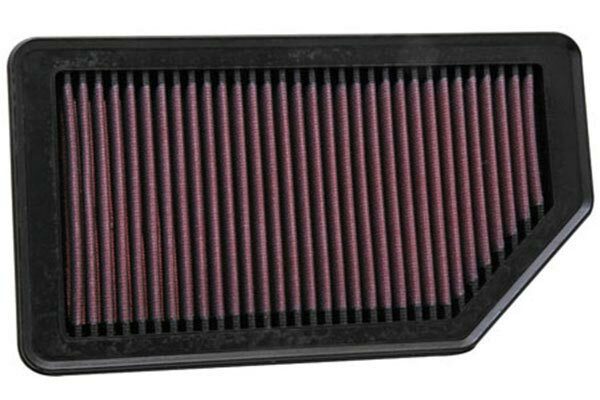 K&N had a stock filter that would fit my Honda Accord without any modifaction, so I bought one for $38 with free shipping. I had already measured my car's gas mileage with the old filter. After 300+ miles, or highway, small road, AC running,a nd AC off, it got 23.# mpg. As soon as I installed the K&N air filter, I reset the trip odometer, and after 250 miles, it measured out to getting 25.7 mpg. 10% more. At 10%, this $40 filter will pay itself off after $400 gallons of gas. or about 2,400 miles for my car's mpg. I figure I probably drive that distance in 2 months (thanks to having no work commute). So after that time the filter will have paid itself off, and my car will get an extra 30 miles of driving from each tank of gas. A few other factors.. the future cost of air filter oil when I clean and re-oil the filter. the benefit of the engine getting more air for it's 'health' The filter was easy to instal and took a few minutes. Pop the hood, unscrew 4 screws, remove old filter, put in new filter, screw the screws back, close the hood. I'm recommending perfomrance air filters to all my friends and family. 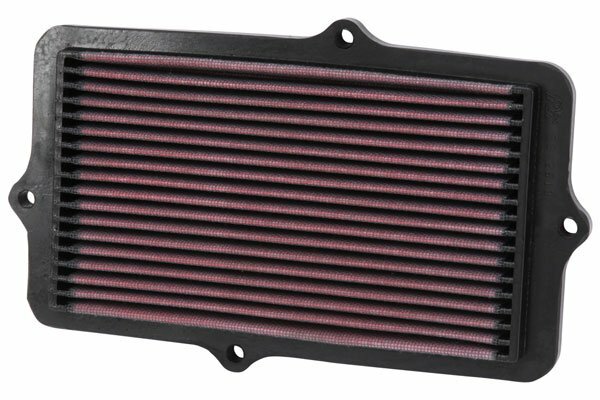 For anyone who'll have their vehicle for longer than a 1-3 months, a $40 performance filter will result in a savings in gas cost. 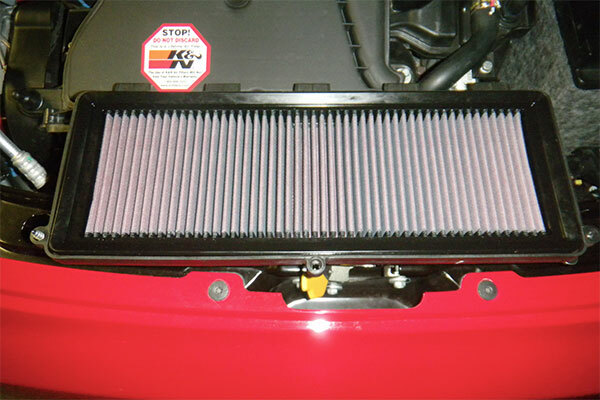 I drive 90 miles a day and my Honda Accord's mileage went from 28 to just over 30 MPG with the K&N air filter. More than worth it. I got better gas mileage, performance. And the best thing about it, its forever!!! I love the fitment of this filter, it's actually better then the OE filter. I haven't really noticed any performance gains tho, but I bought it more for longevity then performance. Actually the parts guy at the honda dealership told me it was a good filter, he had his for 2 years and all he does is clean it, and its like brand new again. the filter has performed as advertised. It has incressed perforemce as well as saving me money at the pump. With high gas prices more miles per gallon can be some real savings. I did a couple full tank mileage checks right before I put in the K&amp;N filter. I went from under 28 to 30 miles/gallon in a 1992 Honda Accord with 4 cyl engine. This is the 3rd k&amp;n air filter I've purchased since I first learned of them (all for different cars), and the change over is both easy and rewarding. I also found that purchasing it from autoanything was cheaper than both autozone and advance auto, both of which did not have it in stock, and ordering from them would have taken about the same amount of time for me to recieve it. could feel the instant performance...the car could breath better at the top end of the power band...thanks guys for your quick order. second application - very satisfied!!!! I put a new K&amp;N in my everyday driver (Honda Accord) and noticed an immediate improvement in throttle response and responsiveness..... I already have years on my first K&amp;N cone for my datsun 280zx, which came with my cold air induction kit... great horsepower gain when combined with performance exhaust and headers.... well worth it and easy to clean - like new!!! There is nothing bettter on the market than K&amp;N!!!!! Reference # 759-256-716 © 2000-2019 AutoAnything, Inc.